As confirmed by Nintendo themselves. Super Smash Bros. 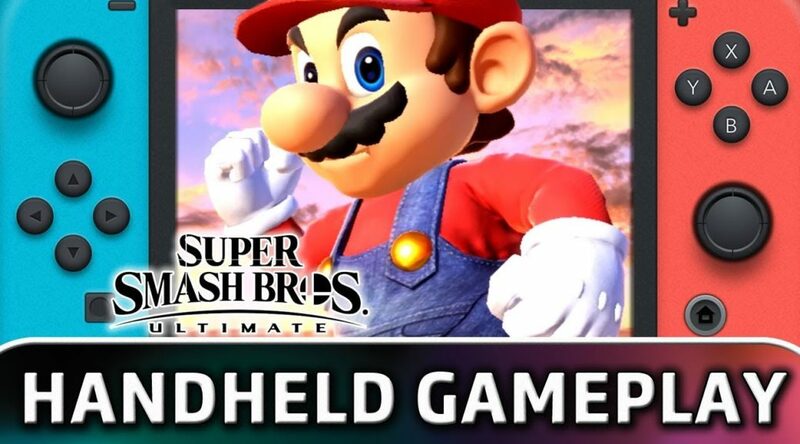 Ultimate will be running at 720p 60fps in handheld mode! In this video by ContraNetwork, it looks nearly identical to docked mode! The only visible difference is the slightly lower resolution and the decrease in shadow quality. Other than that, the game looks incredible and Nintendo have done an amazing job! If we have any more information to share on Super Smash Bros we will cover it here at Nintendo Soup so stay tuned!